Oven baked scrambled eggs, a recipe that makes perfect, fluffy eggs every time! My husband and I went on a cruise in 2014. And believe it or not, the thing I missed most when we got home was the scrambled eggs. So it became my mission to find the best way to make scrambled eggs. And after some Pinterest searching and recipe testing, I have found it!! 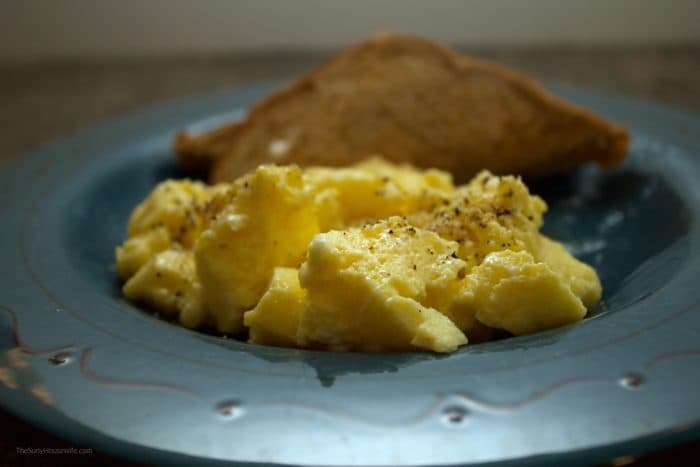 The scrambled eggs they serve on a cruise are similar to those on many breakfast and brunch buffets. 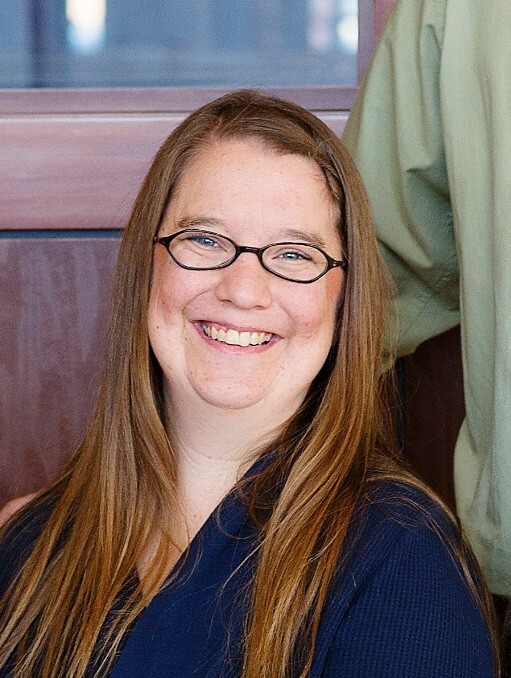 They are big, fluffy, and incredibly light. And the secret to these delicious eggs is that you bake them in the oven. You begin by melting the butter in the oven. 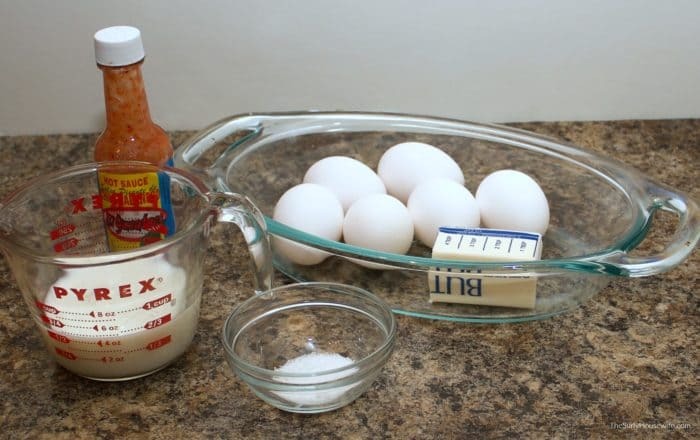 You whisk together your eggs with milk, salt, pepper, and hot sauce. Pour into the hot casserole dish and bake. After 10 minutes, check on the eggs and scramble ‘em up. Cook for a remaining 5 minutes or until they reach your desired doneness. This recipe really is a foolproof way to make scrambled eggs. Not only are they delicious, but you can double this recipe to feed a crowd. It’s perfect for any day of the week and scrumptious enough for holidays like Easter brunch and Mother’s Day. (Don’t forget the fizzy navel!) Add some extra protein and vegetables and you have a complete meal. 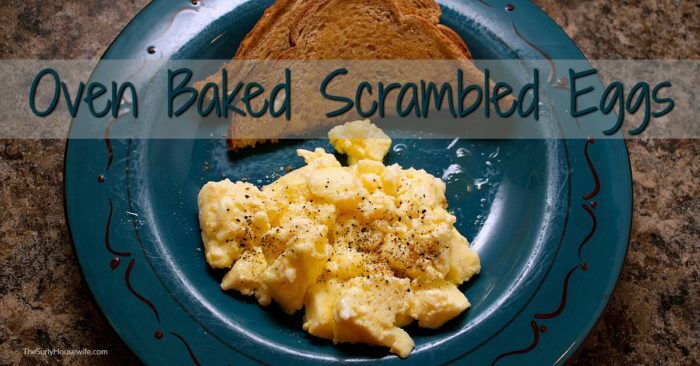 The possibilities are endless with oven baked scrambled eggs. They are delicious, satisfying, and they come out perfect every time. 2. Place butter in a casserole dish and put in oven as it preheats. 3. Whisk together eggs, milk, hot sauce, salt, and pepper. 4. When the butter has melted, swirl it around the casserole dish to butter the pan. 5. Add egg mixture and bake for 10 minutes. 7. Bake for another five minutes. Scramble and enjoy!